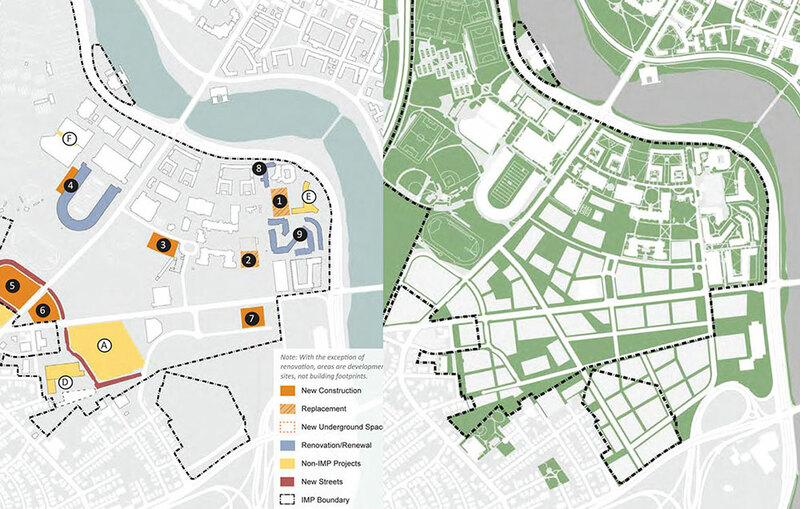 Following approval of the University’s Institutional Master Plan (IMP) by the Boston Redevelopment Authority last October, the work of envisioning much larger, longer-term academic and commercial growth on Harvard’s Allston properties has now begun. President Drew Faust signaled the news in a low-key e-mail, titled “Allston Update,” just before the December holiday break. 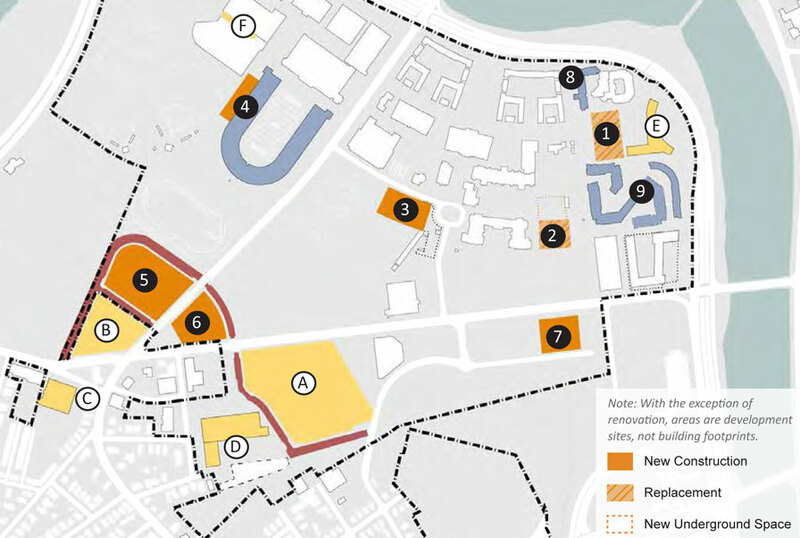 It announced that provost Alan Garber and executive vice president Katie Lapp would direct three committees charged with advising on “the creation or relocation” of academic facilities; planning “a community of commercial and nonprofit” entities in an “enterprise research campus”; and consolidating these ideas and putting them into a University, regulatory, and financing context.